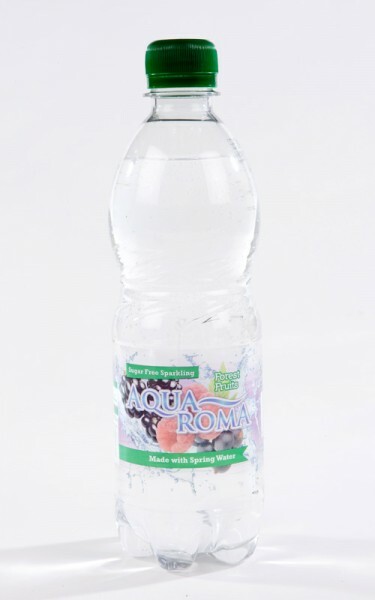 Launched in 2010, Aquaroma is a fruit flavoured spring water using Natural Flavourings, Sweeteners & Preservatives. 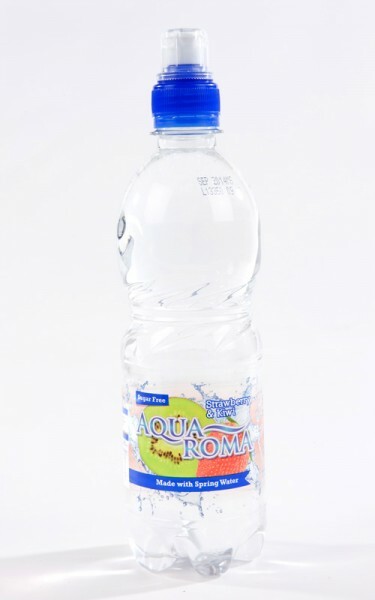 Within the Aquaroma range we provide some more unique fruity combinations to satisfy the most discerning of bottled water consumers; what is more, there’s a choice between still or sparkling. Click on the image thumbnails to see each of our product types. 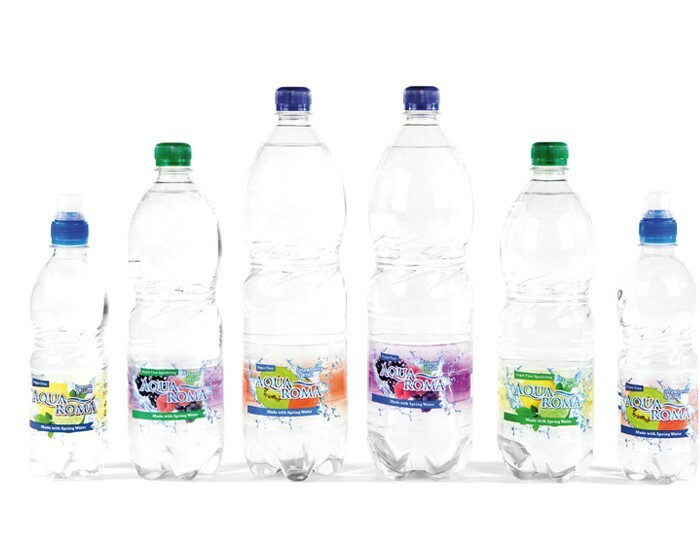 The Montgomery Spring Water Aquaroma range is the ideal alternative for those who tend to reach for the flavoured still or sparkling water drinks, but want to minimise the calorific and sugar intake in their diets. 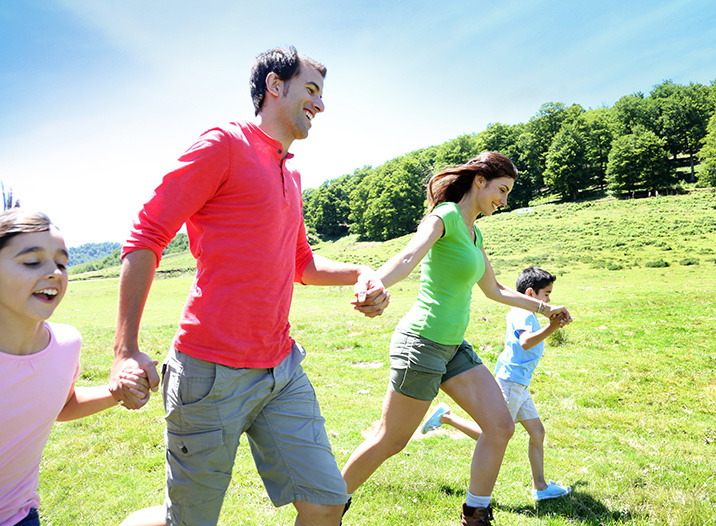 We use natural flavourings with a lightly carbonated spring water drawn from our very own aquifers in mid-Wales. The products also contain sweeteners as the replacement for the usual high sugar content found in other flavoured soft drinks such as juices and colas.